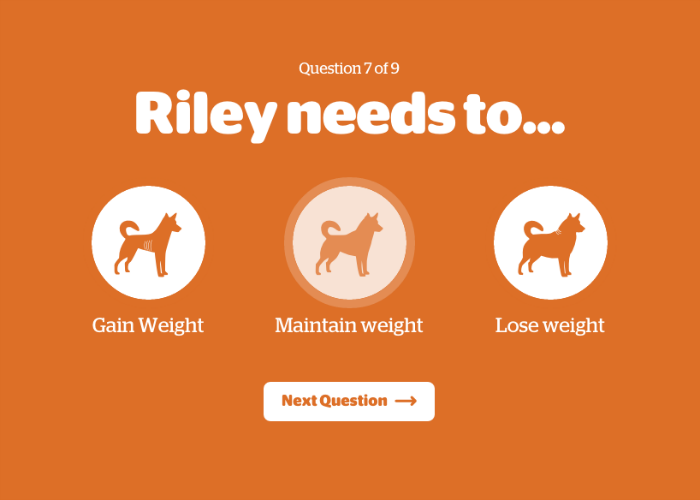 When I decided to move away from raw I wanted to make sure my dogs’ needs were going to be met on an individual basis. With 9 dogs I know that each has different requirements. Katie & Ise suffer from skin allergies. 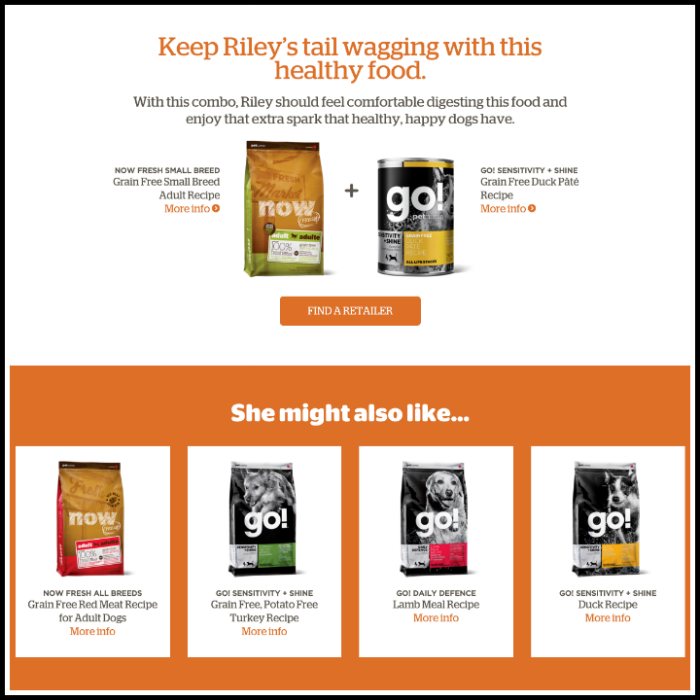 Riley is a little athlete and she needs food that will keep her going and provide the extra protein she needs. Kevin is a puppy so a food specifically designed with the needs of a growing puppy of utmost importance. Last but not least there is Trixie, a senior girl who tends to gain weight easily. 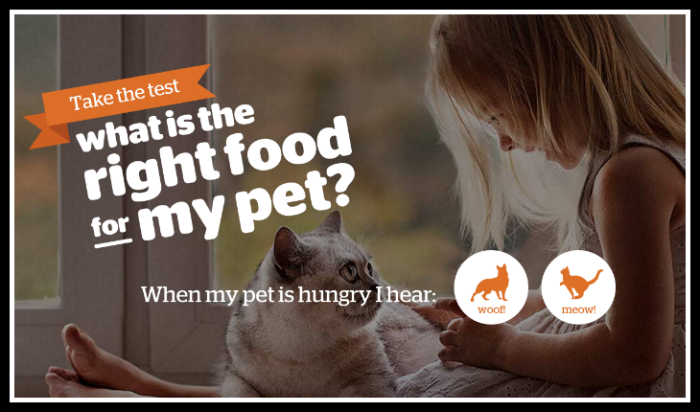 Because Petcurean has many different recipes for a dogs’ individual needs, they have made it easy to determine what is the right recipe for your dog. 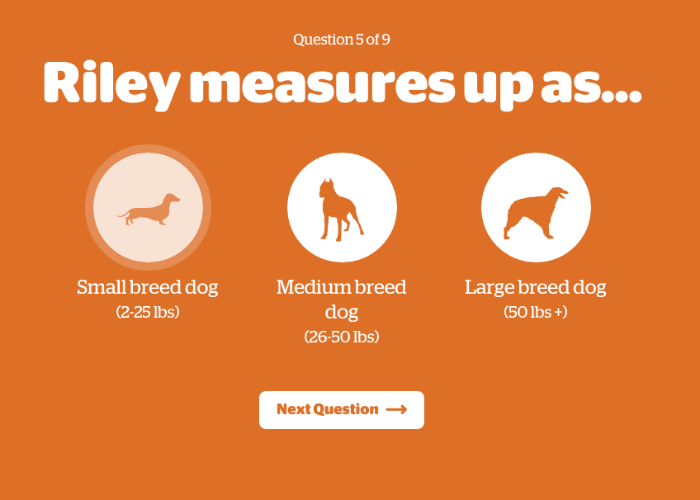 The test takes less than a minute to complete with nine (9) easy questions to answer. 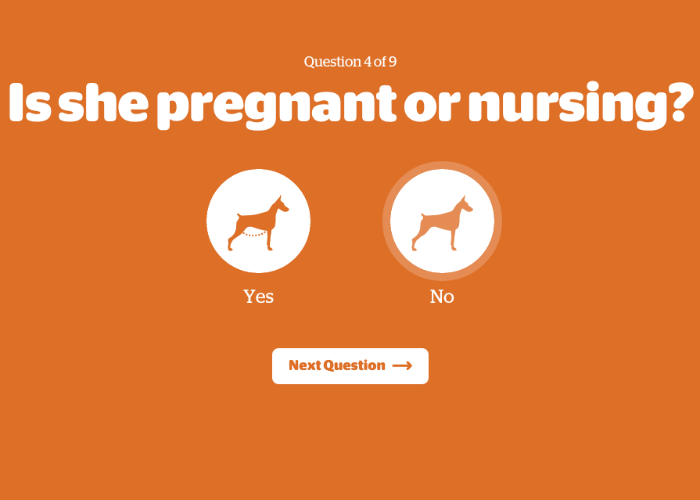 I took this test a total of 8 times to determine the right recipes for the dogs. This is great! As you remember I just love the Now Fresh Small Breed food because of the size and she is sure to enjoy the addition of the canned Grain Free Duck Pate. What I loved most about this test and the results was the added option of what else she might like. With this option I was able to determine a great diet for everyone. For us this meant, Now Fresh Grain Free Senior Recipe Small Breed, Now Fresh Grain Free Fish Recipe, Go! Sensitivity + Shine Limited Ingredient Salmon Recipe and Now Fresh Grain Free Small Breed Puppy along with the addition of the Grain Free Duck Pate canned recipe. The best thing of all is that my dogs love the choices the Petcurean test recommended for them! And I think your dogs will too!!! Would you like to try Petcurean today? Then go HERE to download your coupon for a free trial bag. I’m sure your dog will love you for it!